This Saturday, July 22nd, from 9am-1pm, all cats can be adopted for $5 each. Spooky Boo-Wow Parade, in conjunction with Artoberfest! Best Make Believe Pet (stuffed animal) costume for kids only. 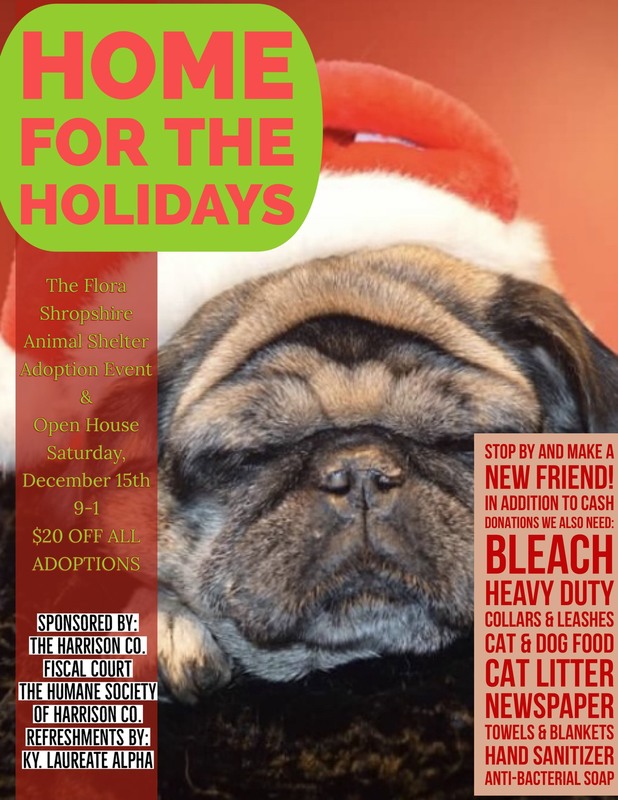 There will be Shelter dogs on site to be adopted. We will also have our new 2017 calendar for sale.